Portland, ME – Donna Lee (Littlefield) Penney, 72, of Portland passed away on Tuesday, May 23, 2017 at the Gosnell Memorial Hospice House after a long illness. She was born on July 22, 1944 in Portland, ME a daughter of the late David K. & Virginia B. (Cash) Littlefield. 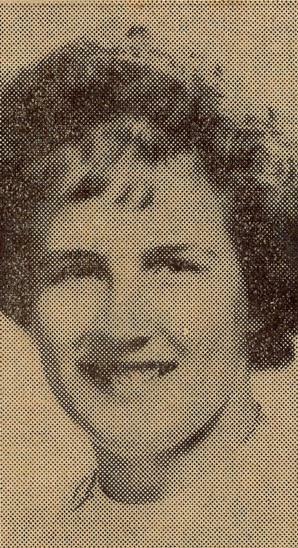 She attended local area schools and graduated from Portland High School as a member of the class of 1962. Donna worked as a Certified Nursing Assistant for Devonshire Manor, now known as Portland Center for Assisted Living for most of her career, retiring due to illness. She also provided private nursing care in the evenings for a number of years. She was big fan of Beano, going multiple times a week and evening bringing her children with her on occasion. Later in life, when illness kept her in her home, she enjoyed her online games including Pogo and could always be found on Facebook. 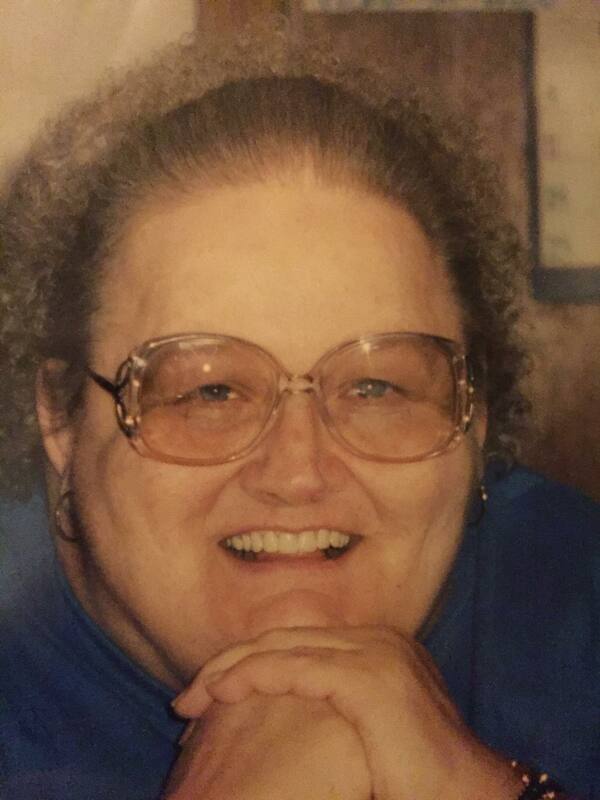 Donna also was an avid reader, her favorite author being James Patterson and she also enjoyed romance novels. In addition, Donna loved her cooking shows. She is survived by three sons, Michael A. Penney and his wife Kathy, Donald E. Penney and Edward D. Penney Jr. all of South Portland, ME. She also leaves nine grandchildren Breanna, Anthony, Sarah, Chrissy, Alyssa, Nicholas, Robbie, Corey and Christopher, four great grandchildren as well as three sisters Beverly McCombs of Saco, Cheryl Hodgdon and her husband Jim of Buxton and Terri Lynn Driscoll and her husband Bob of Westbrook and several nieces and nephews. She also was the sister of the late Sandra Blowers who passed away on December 7, 2016. Donna was very caring Mother, always made you feel welcomed and was always willing to help, regardless of the circumstances. She was loved by all who met her and will be tremendously missed. Relatives and friends are invited to attend a graveside service on Saturday, June 3, 2017 at 11 a.m. at Highland Memorial Gardens, Highland Ave, South Portland, ME.